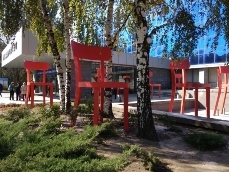 Nadezhda-Yuliya Yushchenko, a Kremenchug poetess, has presented her new book "Time reveals the truth" to the readers of Oles Gonchar Dnipro National University. This book is a collection of poetry, which touches the soul of each Ukrainian. You can feel not just love for Ukraine, but also spiritual faith in it, in its people in each poem and in each line. Yulia Efimovna is an example of a person whose soul is anxious about everything that leads Ukraine to death, for the fact that 'at evil sad wicked time a brother kills a brother and show this to the whole world…' The poetess says: "My soul is crying, and my Word isn't silent. This is my mission on this beautiful blooming Earth given by God". 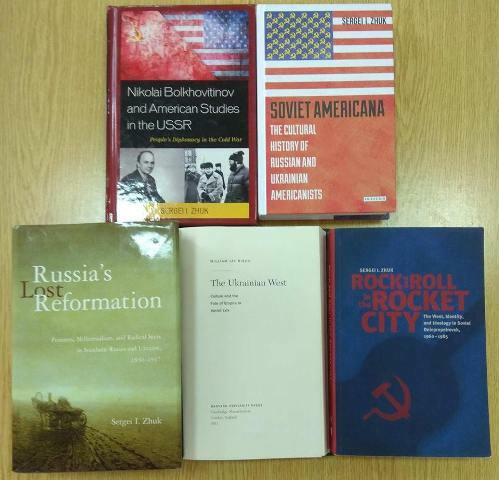 In this book, Professor Sergei Zhuk relies on a large number of archival documents, periodicals, letters and diaries, he also uses more than 100 exclusive interviews with prominent American people. This is a comprehensive review of changing the attitude towards the US during the 20th century. This book is an intellectual biography of Nikolai Bolhovitinov (1930-2008) - a prominent Soviet historian who was the first to study the history of the USA and US relations with Russia. In his research the author uses archival documents, theories of Russian and Ukrainian American scholars, various periodicals, personal correspondence, diaries, and more than hundreds of interviews. Radical Protestant Christianity widespread in rural parts of southern Russia and Ukraine in the 19th and early 20th centuries. This book contains the doctrine of the origin and evolution of theology, practical instruments of these radicals and their contribution to the alternative culture of the region. In this book, Sergey Zhuk estimates the influence of Western culture on young people in the city and examines the degree when consumption of Western music, cinema and literature calls for ideological control by civil servants. The book consists of two sections: 1) Lviv and the Soviet West; 2) Lviv and the Ukrainian nation. The author touches upon such topics as development of Lviv in the postwar period, Lviv and the past of Ukraine, youth, mass culture and counterculture, language, etc. In October, the scientific library received a gift from the Faculty of History - the second edition of the monograph of the Doctor of Historical Sciences, professor of the Department of History of Ukraine, dean of the historical faculty of the DNU. Olesya Gonchar S.I. Svetlenko: "Dmytro Yavornytsky: a scientist and a teacher in the Ukrainian intellectual community". The monograph was the result of ten years of work, was tested at a number of scientific conferences. She will be interested not only by a narrow circle of specialists, but also by a wide range of scholars, educators, ethnographers, graduate students, students and all lovers of history of Ukraine and their native land. 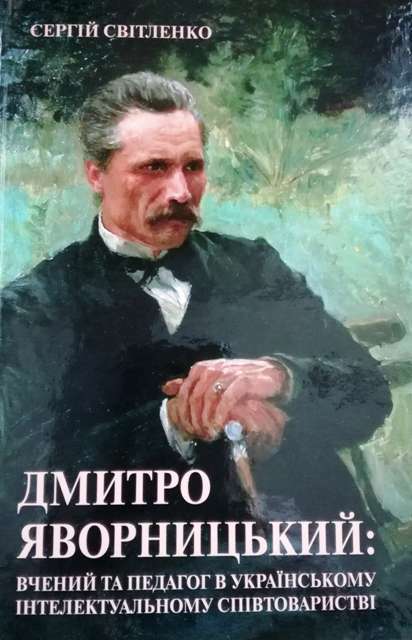 The Library fund was replenished with an author's gift - a monographic study "Ukrainian Home Icon" by Olga Vadimovna Bogomolets, People's Deputy of Ukraine, Professor, Doctor of Medical Sciences, founder of the Ukrainian Home Icon and Antiquities Museum "Soul of Ukraine". The publication of a talented contemporary and statesman is a fundamental research devoted to the preservation of historical memory and formation of a national cultural heritage. 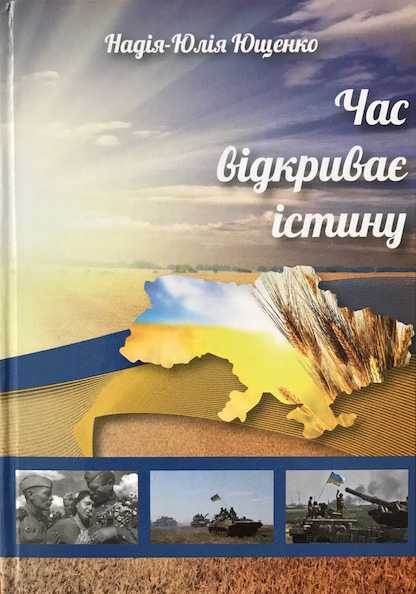 The book contains interesting unique materials on the history of home icons of different regions of Ukraine: Kiev, Polesye, Podolia, Slobozhanshchyna, Chernigov, Severschina, Prykarpattya and Zakarpattya. The author remembers sad events connected with destruction of the icon in the 20's and 30's of the twentieth century. The book reminds us of the times when the icon in the house was an amulet for a man and a family. We invite everyone who loves Ukrainian folk culture, its customs and traditions to get acquainted with the book. 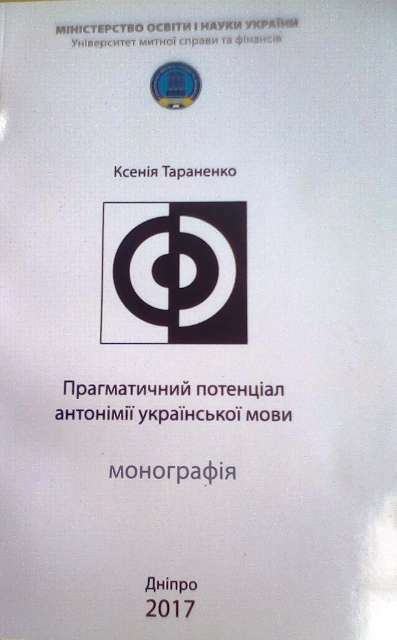 Our scientific library received a gift from one of the graduates of the philological faculty of our university Ksenia Taranenko - the monograph "Pragmatical Potential of Ukrainian Antonyms ". The book presents a comprehensive analysis of the pragmatic component of antonymic lexical meaning in the Ukrainian language. The work will be useful for scholars of philology, teachers, students and those interested in the problems of modern linguistics. 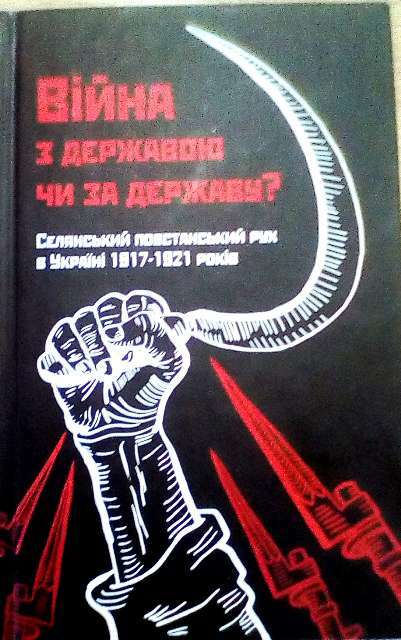 The library received a gift - a new book on the history of Ukraine dealing with the Ukrainian Revolution of 1917-1921. The author's staff of the publication includes 9 scientific historians, whose sphere of interest is the history of the rebel movement of this period. The joint efforts of the authors made it possible to create a book that combines the results of modern studies of various aspects of those events and shows their ambiguity and significance in the history of Ukraine. Our special thanks to the donator, one of the authors, the doctor of historical sciences, a professor of DNU Archireiski Dmitry Vladimirovich.